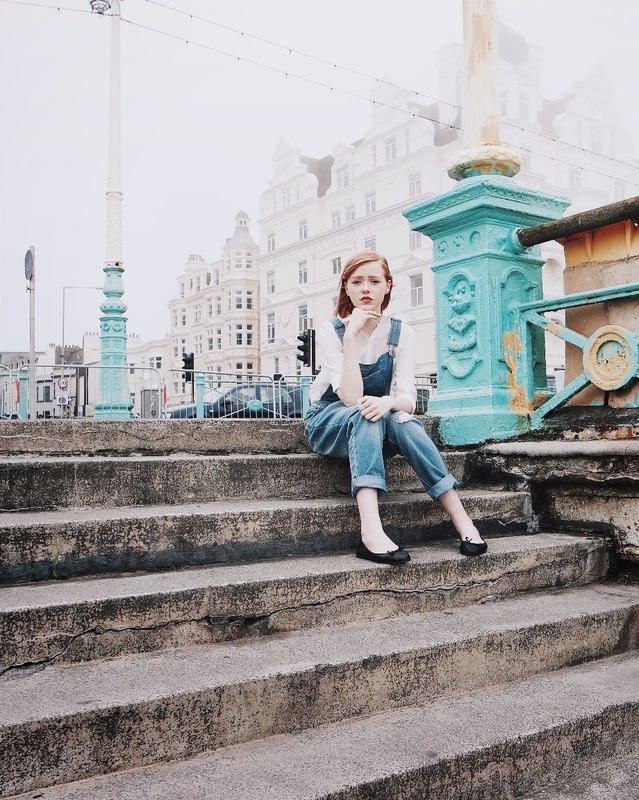 My dungarees are from Matalan and are one of the comfiest pieces in the wardrobe...ever! I styled it up with a basic white shirt from Forever 21 and black pumps from New Look to keep the look minimal. 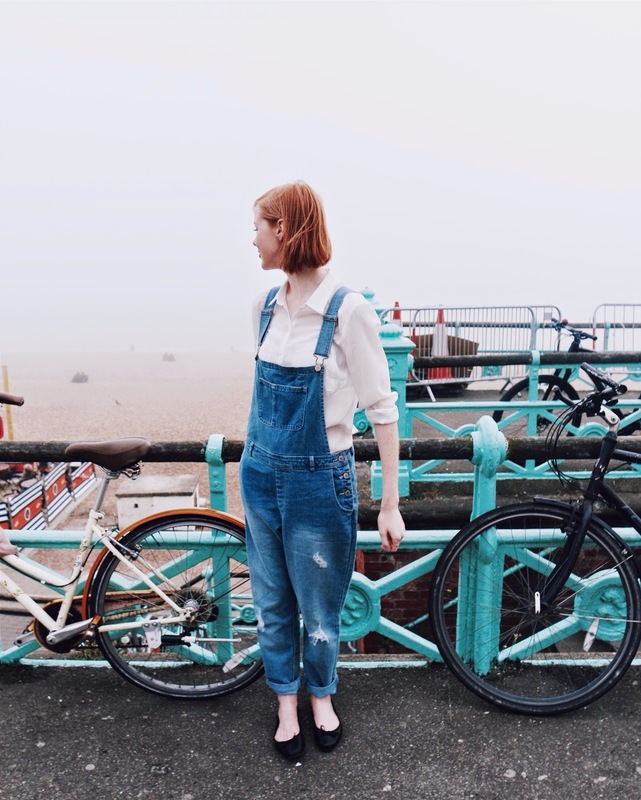 I really love this outfit and it was perfect for staying comfortable but also for feeling as stylish as possible whilst travelling. 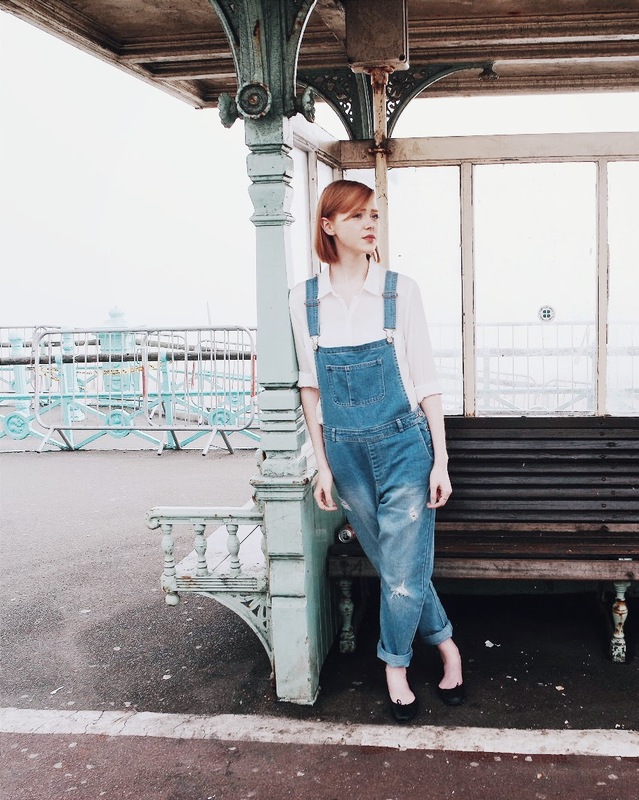 Are you into the dungarees trend? Adorable! 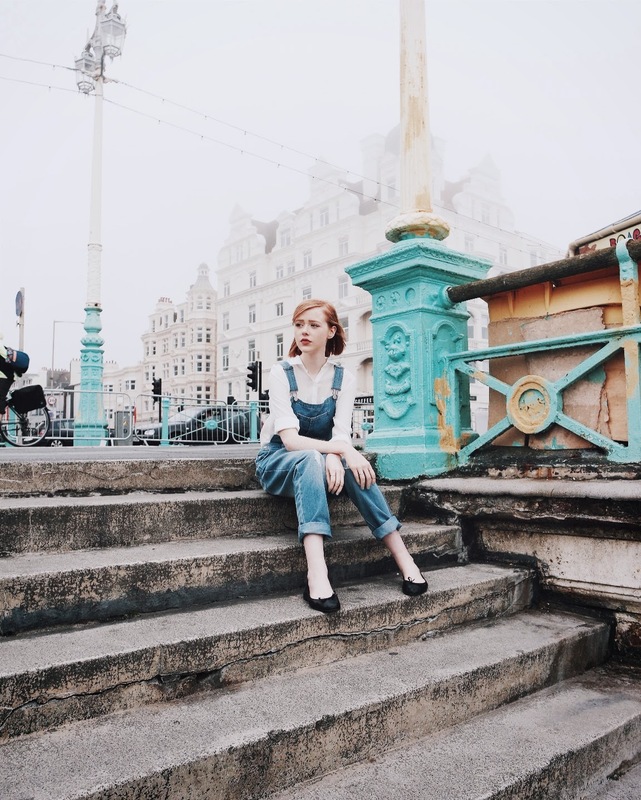 I love those dungarees and you look so cute. 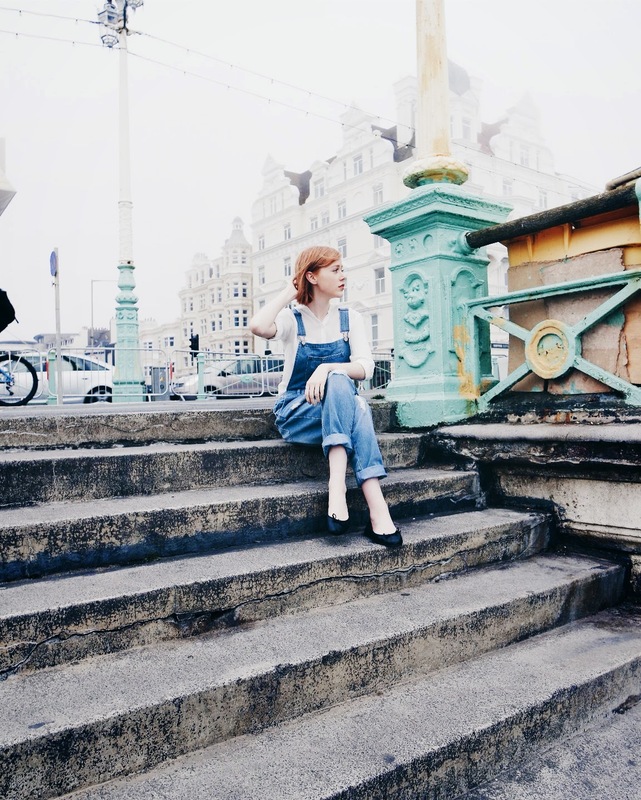 Love Brighton. 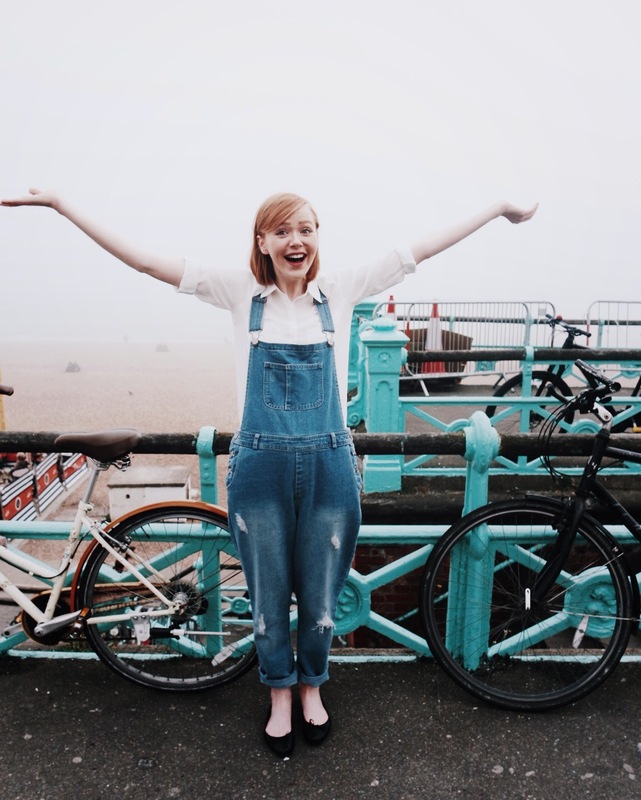 Gosh I adore your blog! The photos are so beautiful and I love your style!